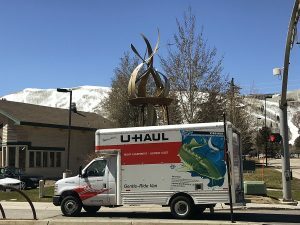 Park City 10 years ago was just four years removed from the 2002 Winter Olympics, a place where a wide range of winter athletes gathered to pursue a career in their sport. There were World Cup and Olympic ski runs while the Utah Olympic Park provided ski jumps and a bobsled track. There was not, however, an ice rink designed for athletes. Led by City Hall and with assistance by the Snyderville Basin Special Recreation District, officials shortly after the Olympics pursued an ice facility. 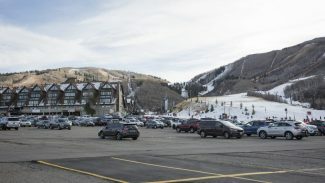 Voters in Park City and the Snyderville Basin supported the efforts, approving funding for the project through ballot measures, and the Park City Ice Arena debuted in 2006. 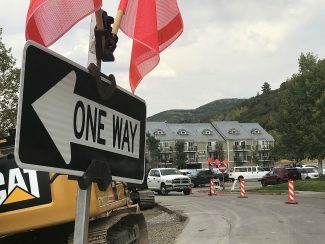 It is now one of the Park City area’s recreation anchors. Park City on Saturday plans to mark the 10-year anniversary of the facility with an event at the Ice Arena. "It feels great this community amenity is being used," said Amanda Angevine, the general manager of the Ice Arena since late 2014. Angevine rose through the ranks over the past five years, holding positions as the program coordinator and front-desk supervisor before the promotion to general manager. There are now athletes in five sports that regularly use at the Ice Arena hockey, figure skating, speedskating, curling and sled hockey. There is also time set aside for open skating. "A lot of people have passion for their specific sport," Angevine said. The Ice Arena in the period between July 2014 and June 2015, the municipal government’s fiscal year, operated at 92 percent capacity between 6 a.m. and midnight, meaning that nearly all of the available ice time is accounted for through public programming or sports clubs. The popularity has led to discussions about an expansion of the Ice Arena or the possibility of the construction of a standalone ice facility outside the current one. A timeline and details have not been finalized. The event on Saturday is scheduled to run from 6:30 p.m. until 9 p.m. The Motherlode Canyon Band, which performed when the Ice Arena opened, is scheduled to play a concert at the event on Saturday. The cost for the celebration is $10 per family. The price includes skating and skate rental. 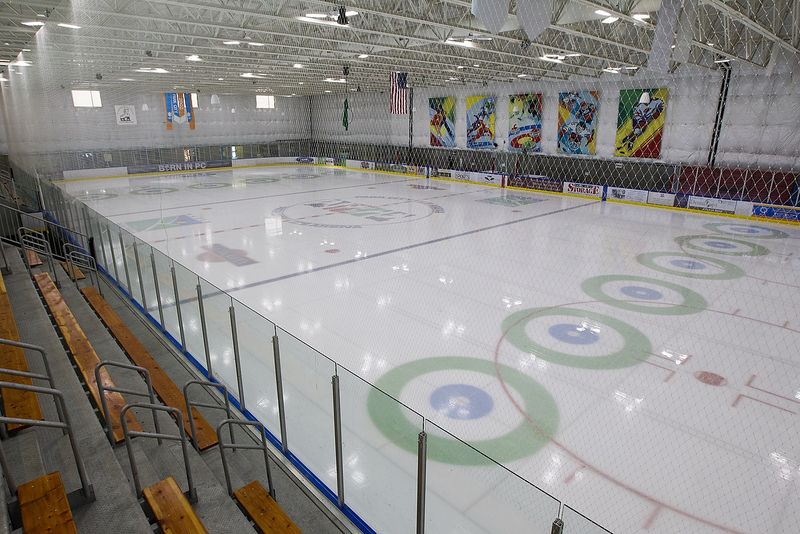 The Ice Arena is offering 10 percent off punch cards through the end of February to commemorate the anniversary. There will be anniversary apparel for sale at the event.